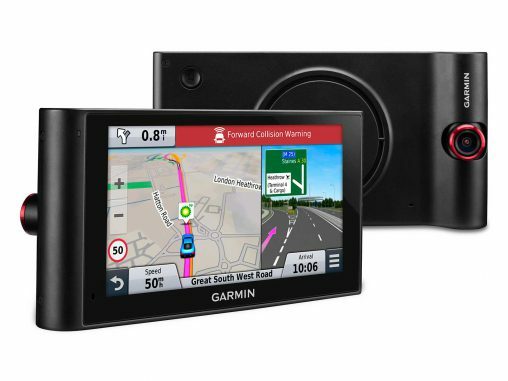 Garmin has released a portable navigation device (PND) called the nüviCam LMT which features a built-in dash cam, continuously recording and automatically saving files if there is an impact so the driver has a record of any incident. The nüviCam LMT has some high-end driver-assist features as well including: Forward Collision Warning which alerts drivers if they’re driving too close to the car ahead; Lane Departure Warning alerts which appear and sound if the driver drifts off the road or into oncoming traffic; and Garmin Real Vision which takes the guess work out of deciphering hard-to-see house numbers by displaying the camera view along with a bright arrow to direct drivers where to go when approaching select destinations. With a 6-inch pinch-to-zoom glass display, the nuviCam’s integrated dash cam continuously records on the included microSD card, and if an incident occurs, the device’s Incident Detection will automatically save files on impact. The nüviCam’s GPS records where and when events occur and drivers can play back the video on the device or from a computer using garmin.com/dashcamplayer. There’s also a Snapshot feature which allows drivers to capture still images in or outside of the vehicle. The included magnetic mount enables the device to be secured or removed from the vehicle. Other navigation features offered include voice-activated navigation, allowing drivers to speak commands to the device while their hands stay safely on the wheel, and Bluetooth wireless technology for hands-free calling (requires Bluetooth-enabled smartphone sold separately). 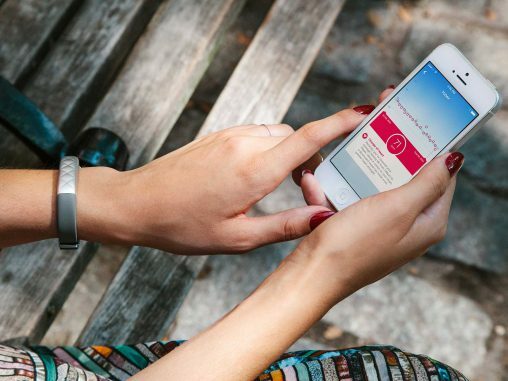 Smartphone Link, a free mobile app which connects nüviCam with a compatible iPhone or Android smartphone, can also provide real-time data services, such as live weather, to the navigator. Drivers can pair the nüviCam with the Garmin BC 30 Wireless Backup Camera (sold separately) to see what’s behind their vehicle when they reverse. To make sure drivers don’t miss a turn, the nüviCam utilises Active Lane Guidance, which uses a combination of voice prompts and visual cues to prepare users to drive through an exit or interchange. Up Ahead appears alongside the driving map and informs of nearby services, including restaurants, fuel stations and rest areas. The spoken Real Directions guides drivers, like a friend would, using recognisable landmarks, buildings and traffic lights. Additional features included are speed limits, photoReal Junction View, Bird’s Eye Junction View, and preloaded Foursquare data which adds in more points of interest like restaurants and shops. The nüviCam comes preloaded with maps of Australia and New Zealand and free map updates are included to ensure the most up-to-date maps, points of interest and navigation information is available. 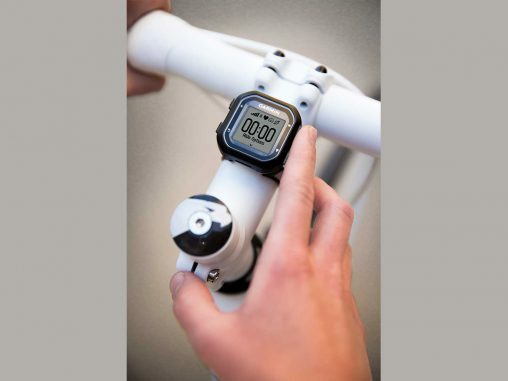 The Garmin nüviCam LMT is available now at the RRP of $499.